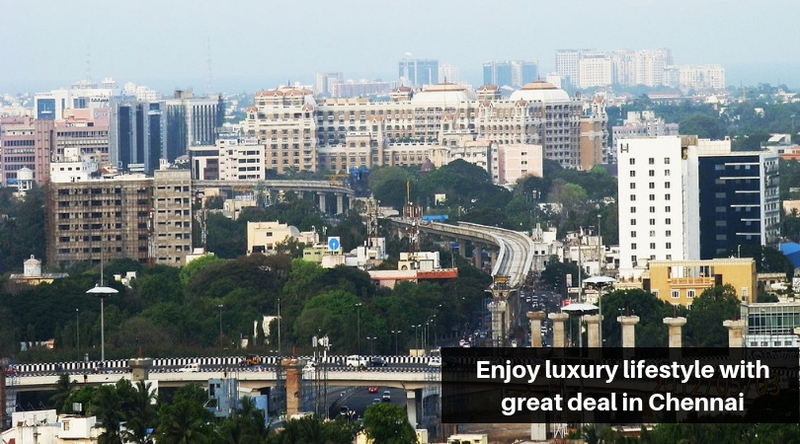 Chennai is a beautiful city that offers an environment filled with luxury and peace. There is something about this city that you will never get enough of. Chennai is one of the most loved cities in the country today. The real estate industry in Chennai has come a long way over the years with a several residential and commercial developments throughout the city. 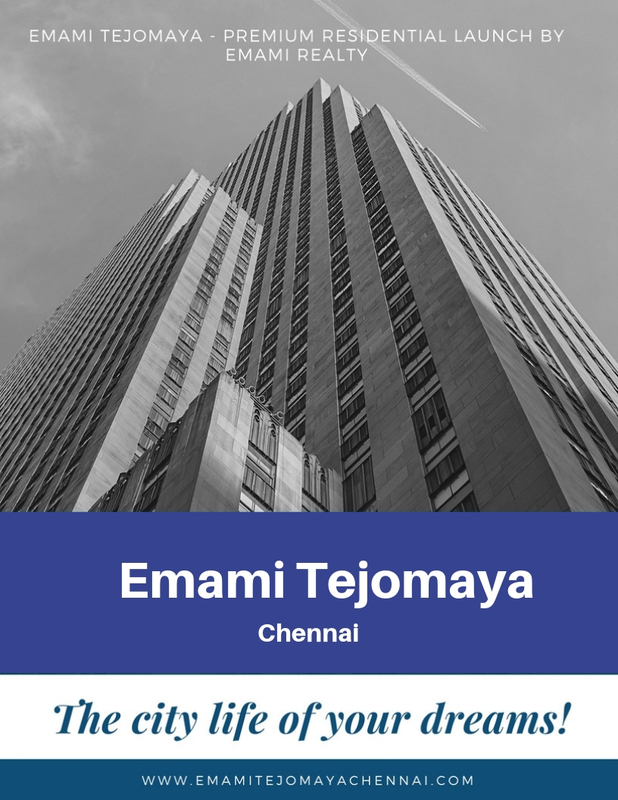 Emami Tejomaya is the latest residential project in Chennai by Emami Realty Limited that focuses on a modern-day lifestyle of pure luxury and comfort from head to toe. Phase-1 of this development contains 4 outstanding towers designed by SRSS (Singapore) and Sitetectonix (Singapore). Three towers (G +27) offer 1BHK, 2BHK, 3BHK and 4BHK apartments of different configurations and the 4th tower (G +10) offers fabulous variants of studio apartments only. With apartment area sizes starting from 498 sq. ft. and going up to 2021 sq. ft., beautiful luxury space is what you will find in each and every apartment. Emami Tejomaya Chennai is a residential development that is packed with extraordinary features for a modern-day lifestyle that will delight you. With a wide range of internal and external amenities, there is a lot that you can look forward to. The apartments are spacious and contain high-end fittings and furnishings, premium doors and windows providing landscape views, stylish kitchens and more. The external amenities at this development are truly breathtaking. They include a 5 star clubhouse, gym, spa, multiple sports facilities and a play-area for kids, multipurpose and yoga lawn, infinity pool, jacuzzi, banquet hall, 50,000 sq. ft. orchard garden, 70% open space, ATM and convenience store. This development also provides fire fighting systems, top-notch security and takes-up sewage treatment. Emami Tejomaya OMR comes in close proximity to a number of landmarks for your everyday and emergency requirement. You can conveniently access places like schools, universities, medical centres, hospitals, supermarkets, convenience stores, malls, shopping centres, restaurants, cafes, cinemas, IT hubs, banks, ATMs, public transport, etc. without any hassles. Starting at a price of Rs.21.41 lakhs only and moving upwards, the Emami Tejomaya price is affordable and is all set to meet every budget. You can purchase the perfect luxury apartment that you have always been looking out for without a heavy load on your wallet. There are many payment plans to choose from along with home loan facilities through associated banks, NRI services and more.